Picture it...a late summer eve, circle area in Omro's Scott Park, river in the backdrop, twinkling lights. 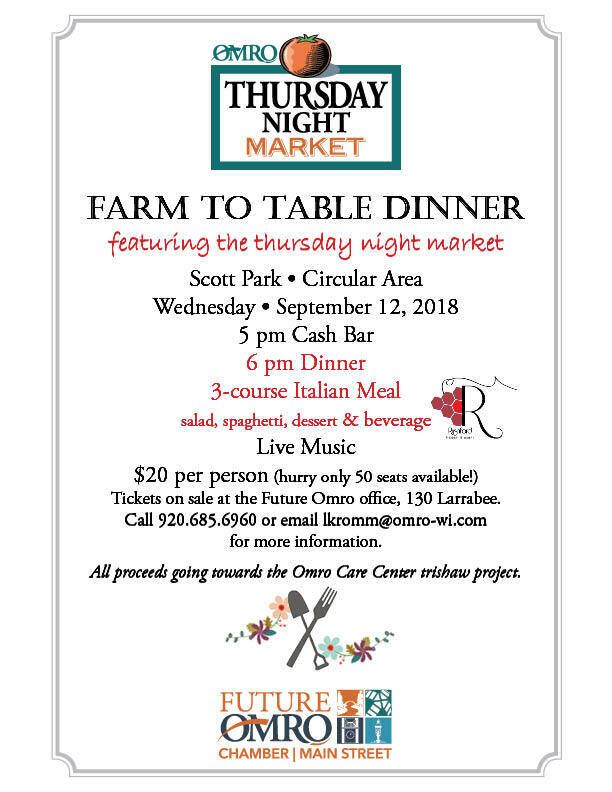 In the middle, one of the longest tables you've ever seen set for 50 people to dine on a 3-course spaghetti meal from scratch, thanks to the Omro Thursday Night Market farmers and vendors. Sipping on a delicious, sourced local, glass of homegrown wine thanks to Rushford Meadery & Winery. Top it all off with a fall favorite, apple dessert a la mode. 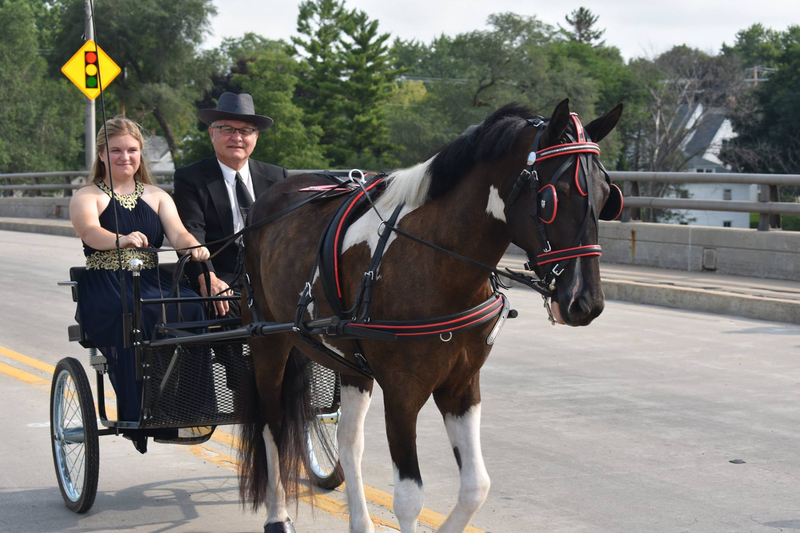 This experience is only $20 per seat with 100% of the proceeds helping pay for the Omro Care Center's trishaw bicycle. Email lkromm@omro-wi.com or call 920.685.6960 to reserve your seat today, hurry limited seats available! The long standing tradition of scarecrows on Main Street will once again make their debut this fall. Scarecrows must be decorated and displayed in front of your business for judging no later than Monday, October 1st at noon. 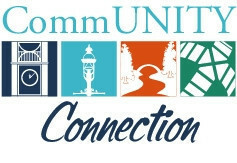 We will be taking photos of each Scarecrow and posting them on facebook.com/FutureOmro for the Omro community to judge. 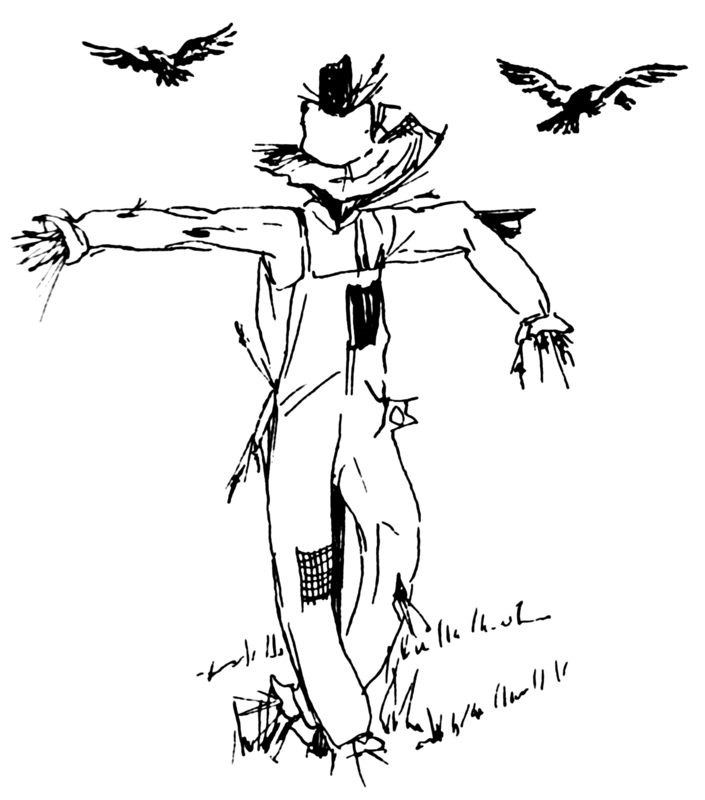 An award for Best of Contest will be given to the Scarecrow with the most “likes”. The award will be posted to the winning Scarecrow on October 9th for all to see. If you have your t-frame from last year, please reuse it again if possible. If you are new to the scarecrow contest or are in need of a new frame to build your scarecrow on please let us know. If you are interested in participating please let us know. Contact any of the Future Omro team members including Dana, Deb or Lynn via email at 685-6960 x23. Hey! We need HAY, about 15 bales please. Each year it gets harder and harder to find bales (not rolls) of hay to decorate Main Street with. If you or someone you know is willing to donate it please contact Dana at dracine@omro-wi.com or call 685.7005. We will be holding the last Thursday Night Market in Fox & Hounds Park in honor of the north side ending road construction on October 4th from 4-7 pm. Come, celebrate with us! FREE cake for the community (until out). Shop, dine and enjoy the final market of the season. Sport your "I Survived Omro" t-shirt to receive a special gift at the Future Omro table. 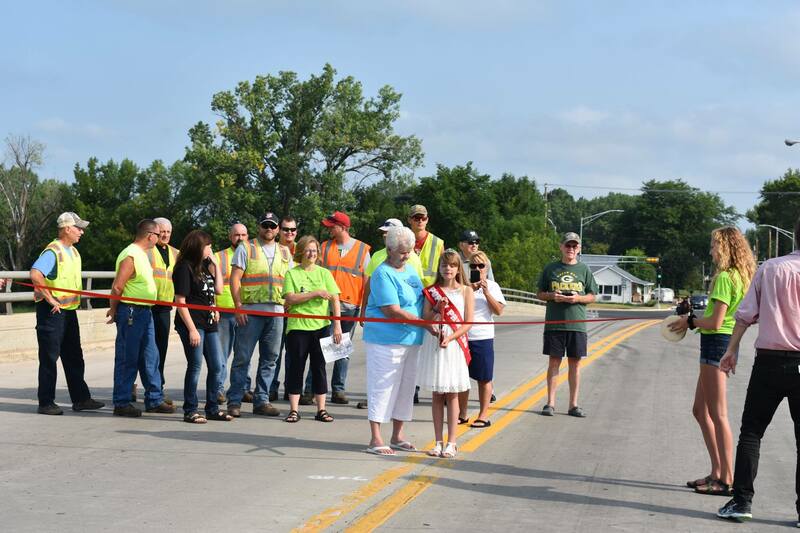 Wondering why did we do this, it was a re-enactment from Omro's bridge opening in the 1970's a tradition which dates back to some of the first bridges in Omro. Thank you to Mayor Larry Wright, Ali Boese, Joyce Barkow, Poppy Princess and Cory for helping Future Omro pull this together. 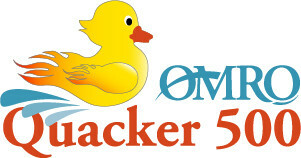 A giant thank you to the following business for supporting the Quacker 500 Duck Race, without the support we would not be able to pay for the fireworks.